Invest in yourself. Invest in another women. Invest in yourself. Invest in another woman. 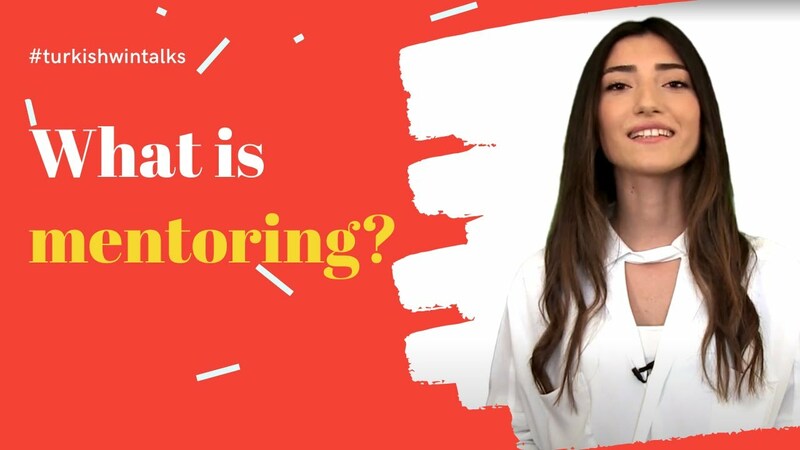 Join the TurkishWIN mentoring program today. We will provide you with a guideline, year-long events and a sharing community to learn and grow. Attend mentoring events, read the monthly newsletter and stay engaged! We are the proud partner of the EBRD Finance and Advice for Women in Business Programme, funded by the European Union (EU), the European Bank for Reconstruction and Development (EBRD) and the Republic of Turkey. In total, 80 women entrepreneurs across Turkey will benefit from the mentoring programme in three years. We manage the program end to end- i.e. offer trainings, manage the selection and matching process and offer follow-up communication. The program launched on March 2015. The last batch of 35 entrepreneurs were matched in the Fall of 2016. To learn more about the program, please visit this link. 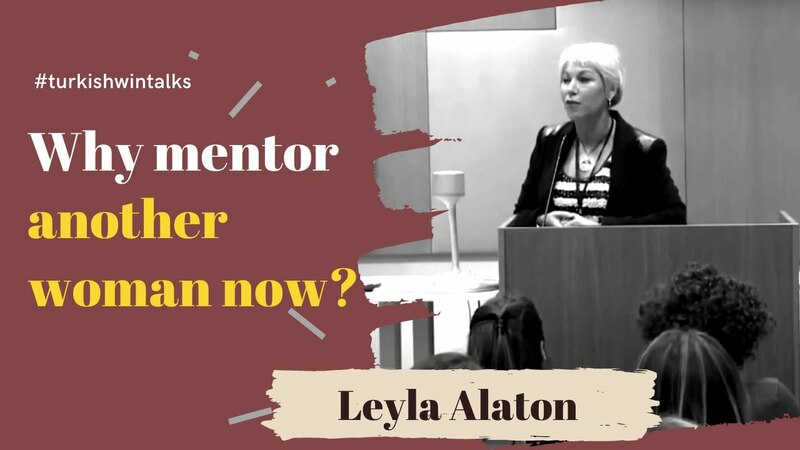 We love sisterhood networks and advise the Antalya TSO in the design and matching process of their newly minted entrepreneur mentoring program. Since are a program advisor since March 2016. Our corporate member, EnerjiSA offers outside-the-network mentoring services along with inspiring Wings-talks, trainings, social responsibility projects, workshops, buddy system etc. We have had matched EnerjiSA women executives with mentors in the TurkishWIN network. Launched in April 2016, the program lasted one year. We worked with the Avon Career at Sales Mentoring Program to match ten female university students interested in sales careers with the Avon Area Sales Managers as mentors. The mentors and mentees were from Istanbul, Aydın, Izmir, Samsun, Ankara, Antalya Adana, Urfa, Eskişehir and Kayseri. The nine months program has launched on April 2016 and ended on December 2016. The EY Entrepreneurial Winning Women program is an executive leadership program that identifies a select group of high-potential women entrepreneurs whose businesses show real potential to scale — and then helps them do it. One of the tools under this program is Mentorng Program. As TurkishWIN, we gave the Mentoring Principles trainings to participant mentees and mentors. Initiated by our campus leader at Yeditepe University, we shared our knowhow in establishing Yeditepe Mentoring Program which aims to match Yeditepe students as a mentees and Yeditepe Alumni as mentors. We shared our toolkits, surveys and mentee-mentor forms to facilitate the establishment process of the program. The program is launched in December 2014. Why mentor another woman now?